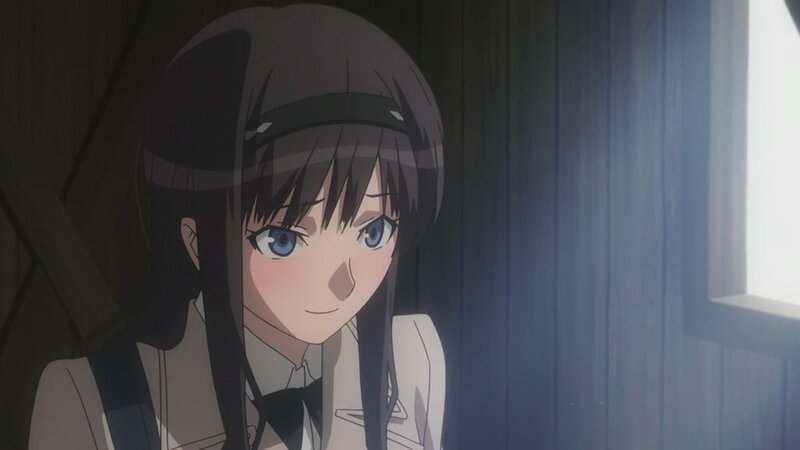 The Amagami Challenge is an annual self-development and self-improvement challenge for otaku. Since its creation on 4chan in the early 2010s, anime fans have thrown caution to the wind year after year to achieve its goal. Sit in a park of your choice weeping over your failure and reflecting on your year. Feel free to make arrangements with others who have failed. If you break up before Christmas Eve, you can try again once you're ready. You might reasonably ask yourself: "Why should I risk real life interaction and involvement with another human in this harsh, cynical world of ours?" The answer is simple: This is a chance to find meaning and happiness in another person. A chance (and an excuse) to clean yourself up, get into shape, develop your social skills, and find that special someone. In truth, however, it's about the journey, not the goal. Even if you fail, if you give the challenge a genuine try, you're guaranteed to go into the next year a better person than you were before. And you'll be that much closer to success in next year's Amagami Challenge. Throughout the year, we'll be producing articles and other media covering various dating, lifestyle, and self-development topics, helping you succeed in this year's Amagami Challenge by taking lessons from otaku media that can be applied to real life. There’s a very peculiar problem that affects nerds. Many of us are obsessed with approaching media from a critical, analytical, sometimes cynical standpoint, often to feel smarter and impress other nerds.